When life gets complicated, Grace Graham runs--from romantic relationships, friendships, and even her family. But after years of running, her sister is giving her once last chance: Come home and help care for their father--whom Grace still blames for her mother’s death--or never show her face there again. With her son Dylan in tow, Grace returns home to Tennessee from California. But is she going for the right reasons? 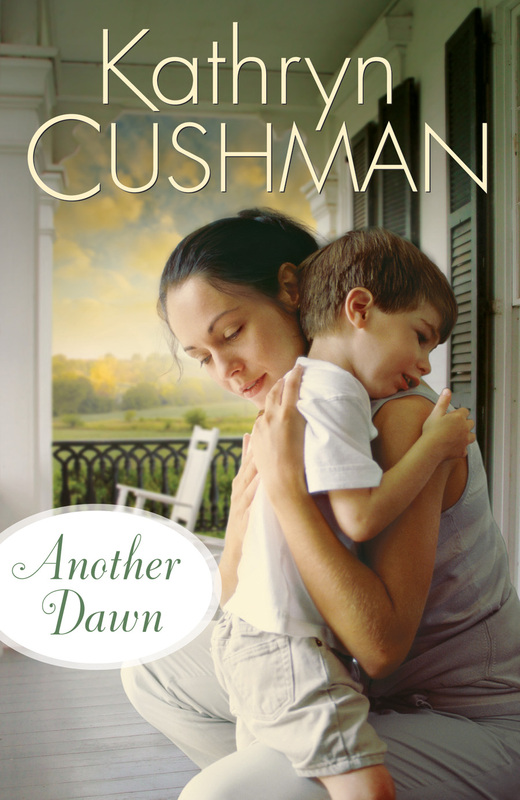 And when costly decisions from the past suddenly put her son's life and the lives of other children in town at risk, will she have the strength to resist running and stand strong? Oh where to begin on this one? I am still very much on the fence! In the book, we meet Grace, a mother who would probably be labeled as 'crunchy', 'granola', etc. After meeting her boss's son Collin, a young boy with autism, who had regressed immediately after vaccinations, Grace, like many, chose not to vaccinate her own son. After returning to her hometown in Tennessee, her son ends up with measles, putting himself as well as many children he came in contact with, not yet old enough for the MMR vaccine, at risk. This was not at all what I was expecting from the publisher's description! As a mom to a child with autism, this is a subject that hits very close to home. Let me be clear, my son is up to date currently on his vaccines, including the MMR, though it was not without much debate with his doctor. Having a family history of autism, I did not want to take chances with my son, but in the end his doctor and I agreed that the vaccine itself was not the cause but did perhaps trigger something in some kids that was already there. I chose to go ahead with the vaccination. It was not an immediate regression for my son, and I do not believe that HIS autism was caused by this vaccine. Looking back, there were already red flags that we never realized. However, that being said, I also personally know mothers in the autism community who DID see an immediate regression after receiving vaccinations and they know without a doubt in their hearts that the vaccine triggered something in their child. I have no reason to doubt them. I say all of this so you know where I am coming from and how it affects my view on the subject matter on the book. If I could go back and do it again, I believe my son would still be vaccinated, but selectively and on a delayed schedule for sure, but I can completely understand where Grace was coming from in this decision to not vaccinate at all. While the book does give a bit of both sides of the argument, it was clear to me as the reader that the author definitely leaned toward the pro-vaccine side. It was for this reason that I am on the fence on if I liked the book or not. While it was beautifully written, I loved the characters and the messages of your decisions affecting not only yourself but others as well and about forgiveness and coming full circle, I could not shake the feeling that the book was basically saying that those parents who know that vaccines were the trigger of their child's autism, were in the wrong. Perhaps this was not the intention, but I couldn't help but feel that way. To sum it up, I didn't hate the book, but I didn't love it either. I give the author kudos for tackling such a controversial subject and tackling it fairly well. I only wish that the other side of the argument had been given more attention as well. If you're pro vaccine, you'll probably love this book. If you're anti vaccine, you might just skip this one. And if you're in the middle like myself, you'll just have to decide for yourself! You can purchase this book here! *I received a copy of this book free from Bethany House Publishing in exchange for this honest review. All thoughts are my own.